Thursday 6th October 2016 see’s the launch of a new Taxi App, “oh no not another app” I hear you say, well yes, another app but this time it is different from the previous offerings. Previously all of the apps that have been aimed at Taxi drivers have been from Corporate companies backed by Venture Capitalists looking to earn a profit off the back of the hard working Taxi driver. Well this new app is different, their are no investors, no venture capitalists, no CEO’s on outrageous salaries, nope, it has been set up as a Not for Profit company. 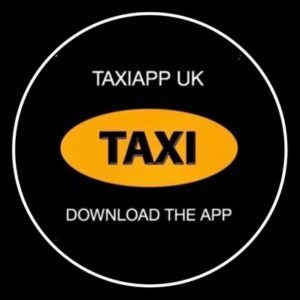 The app is simply called Taxi App and has been set up by a small group of passionate London taxi drivers who believe in the future of our 360 year old trade. 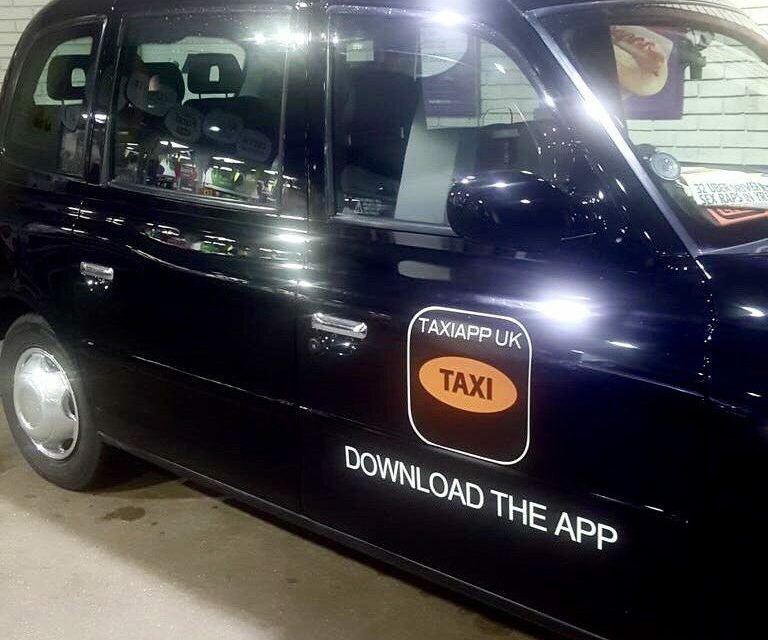 Taxi App will also operate in a different way to other apps, there will be no commission charged on any job, so no 10% or 13.5% deductions from your earnings, the fare on the meter at the end of the journey is yours to keep. So how will Taxi App operate? drivers will be charged a subscription of £5 per week, so it doesn’t matter if you accept jobs totalling £400 or more in a week, all you will ever pay is £5 per week. Is there any work on the app you ask? Well lets be honest, to start with of course not, there have been a few jobs go through the app but without any money to promote the app to the public the steering team will have to wait until funds start to build up before they can embark on any promotions. 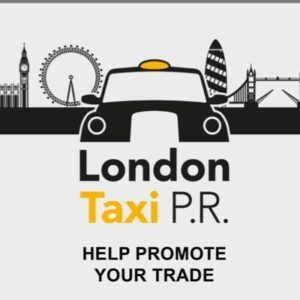 I have, for over 5 years, been extolling the virtues of the London taxi trade owning and controlling its own app, there has always been the worry that the existing apps want to control the trade so that they can manipulate the trade to maximise their profits, and if one investor backed app gained market share within London then where would that leave the working driver? 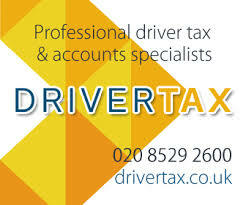 They can remove a driver from the app at will leaving you without part of your income that you may well have become used to earning. This is the app that our trade has been crying out for, an app for drivers, run by drivers with no one creaming any profit off the top, but it needs as many drivers as possible to get involved. There is a caveat, it needs you the driver to sign up and be available for work on the app, it also needs you to promote the app to every potential taxi customer. There is no point in saying “I will sign up once there is some work on the app” it doesn’t work like that. to make this work there needs to initially be an oversupply of drivers to service the customers. When a customer uses the app to order a Taxi there needs to be one available otherwise that customer may never use the app again. Taxi App is not looking to convert the street hailing passenger, far from it they want to encourage customers to use street hailing when and where possible but to use Taxi App when they are in a location where Taxis do not normally drive past. Any surplus income from subscriptions over and above the operating costs of Taxi App will be reinvested to promote the London taxi trade as Taxi App does not need to make a profit, the app has been set up purely for the benefit of the working taxi driver in London. If you value your job and this trade you have nothing to lose but everything to gain, what is a fiver, 2 Costa coffee’s, less than a packet of cigarettes. Taxi App needs you the driver to sign up for the App, work the App and promote the App. PreviousUCG letter to Sadiq Khan demanding action following the Sun exposure of corrupt GPs selling PH medical certificates. 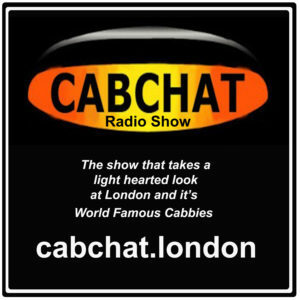 NextLTPH To Allow Addison Lee The Right To Use a The Word Taxi To Advertise There Minicab App. Camden Council Go Ahead With Their “Stepped Track” Cycle Lanes.